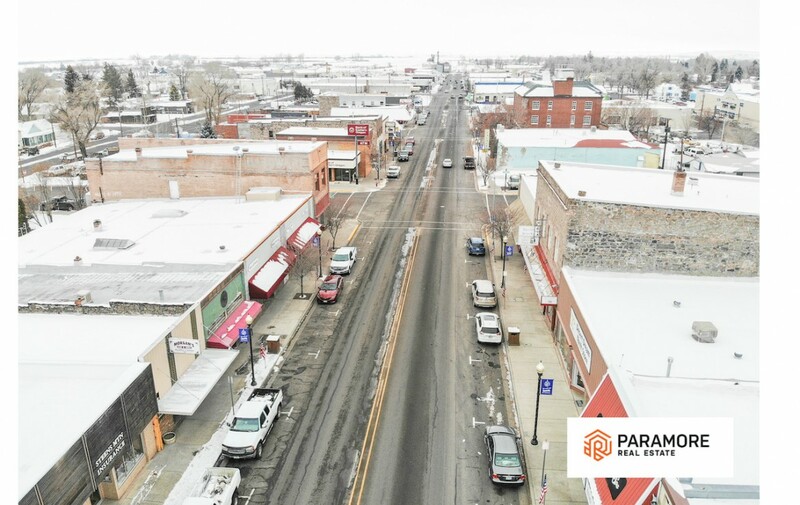 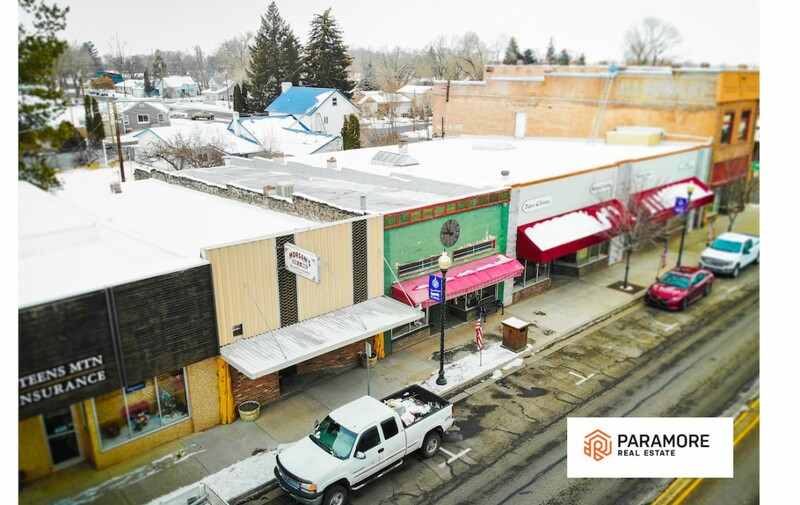 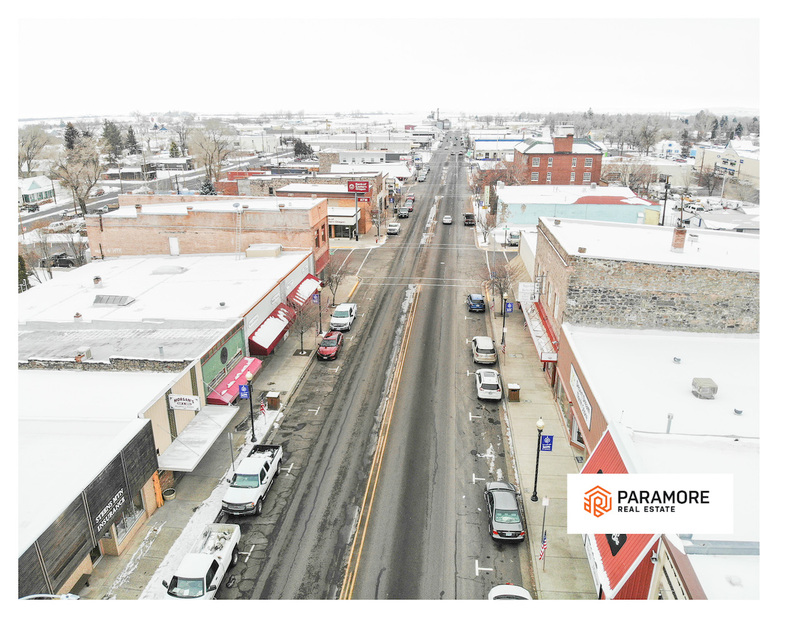 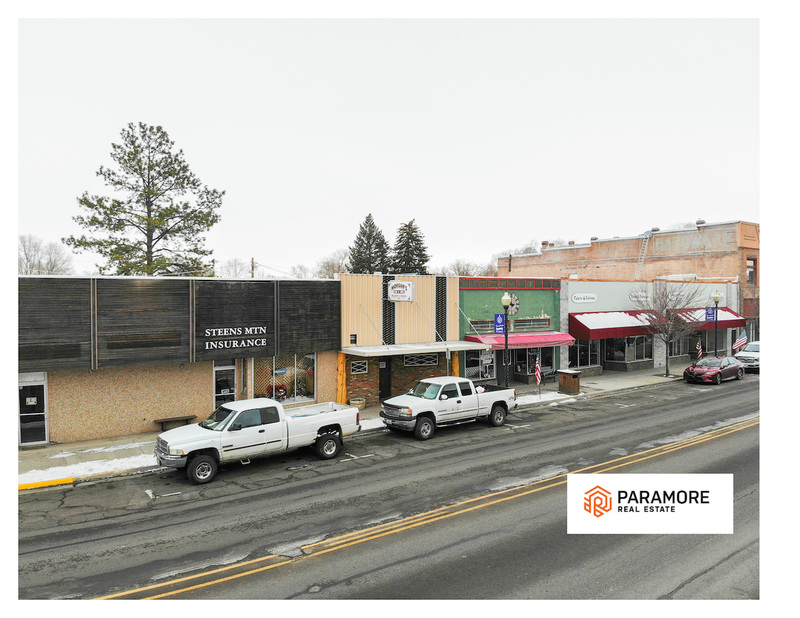 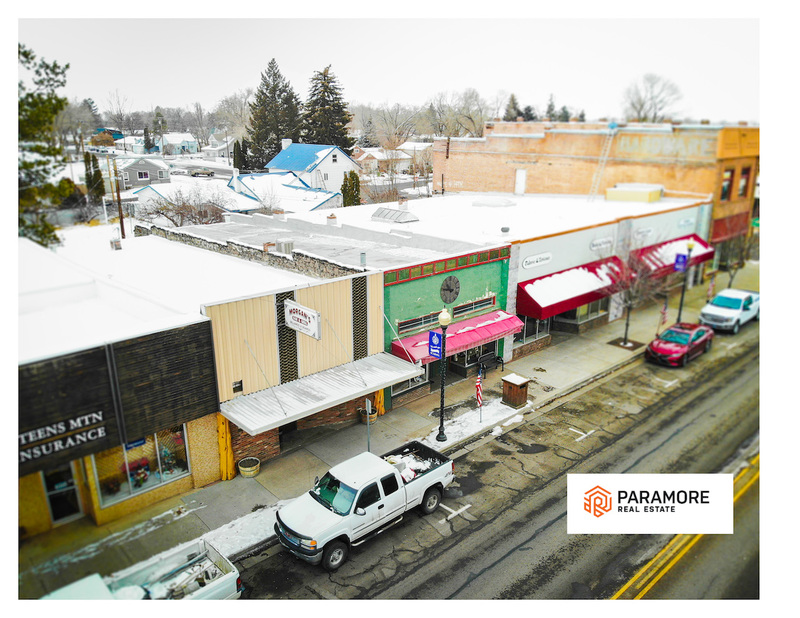 Great location on busy Broadway Ave. right in the center of Burns! 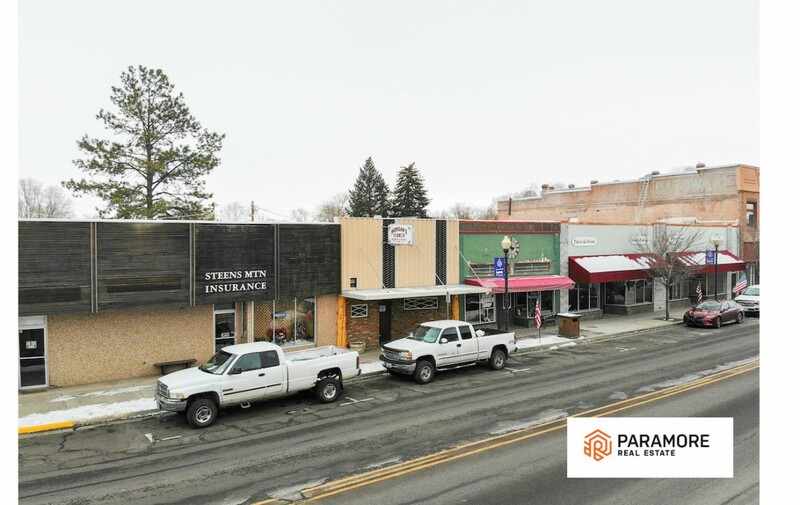  Lots of traffic, neighboring businesses, and walk in customer potential. 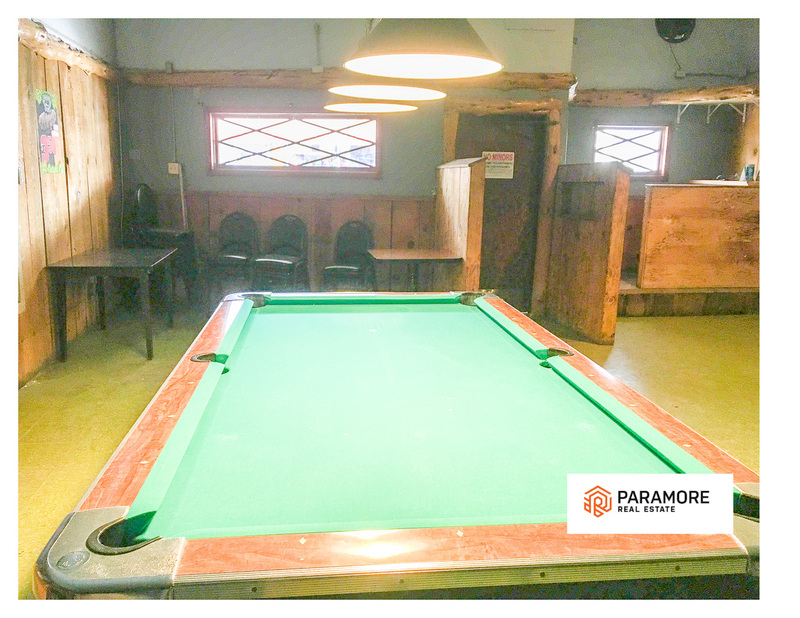 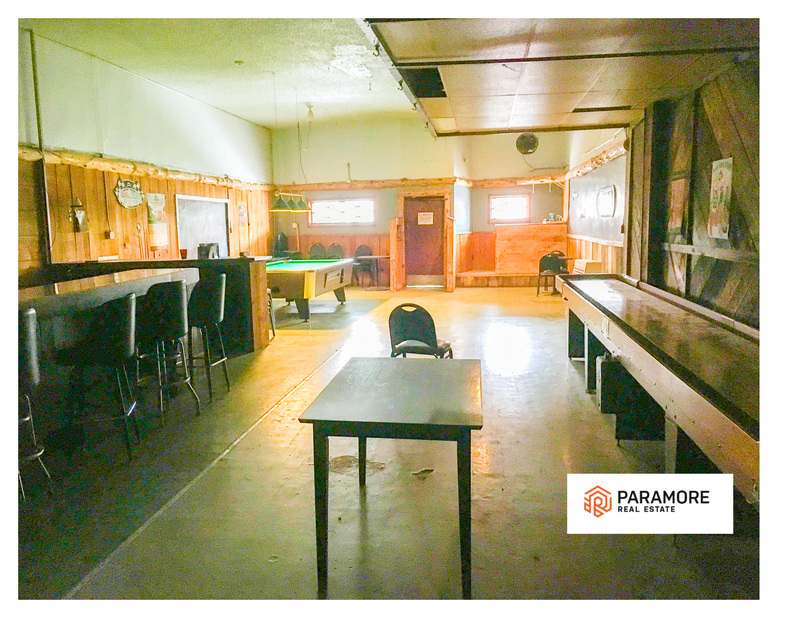 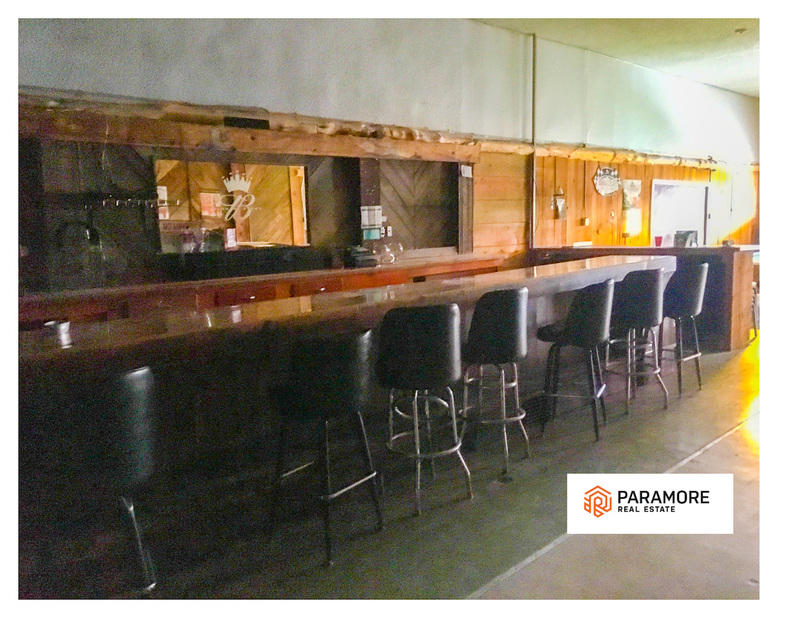 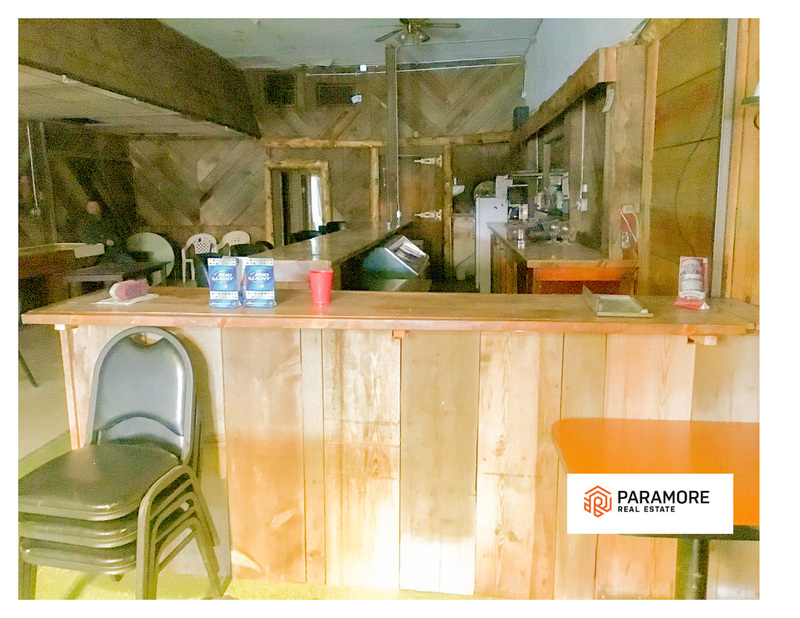 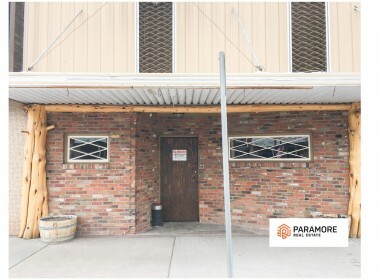 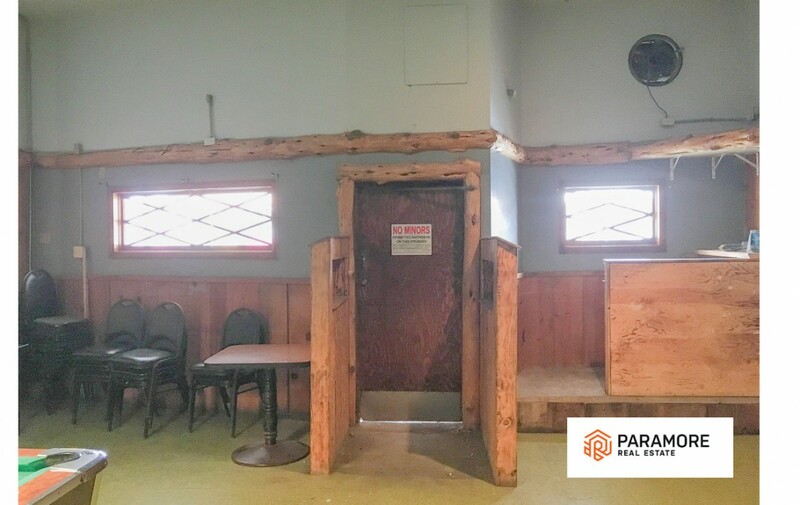 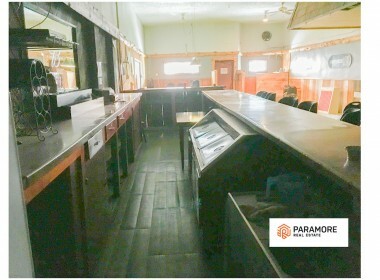 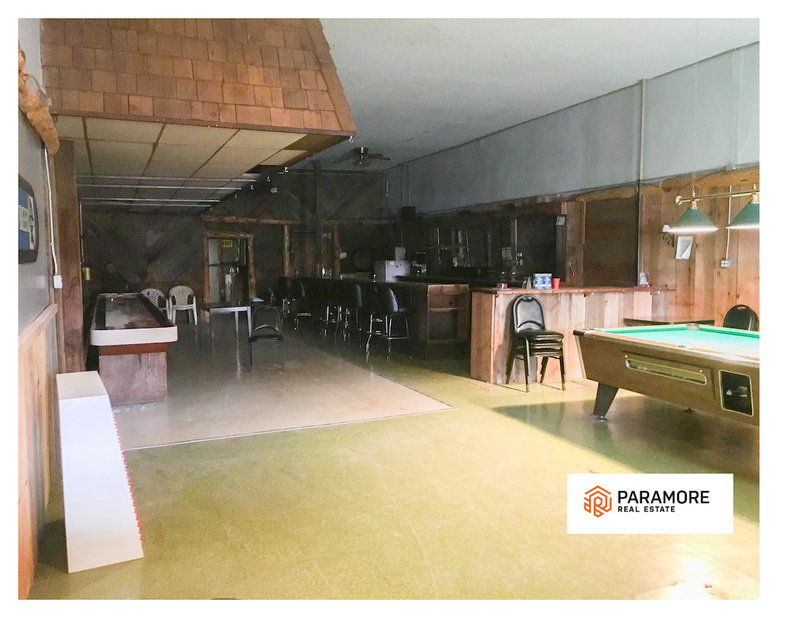 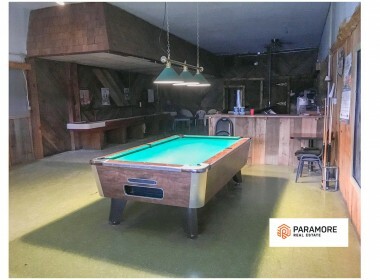 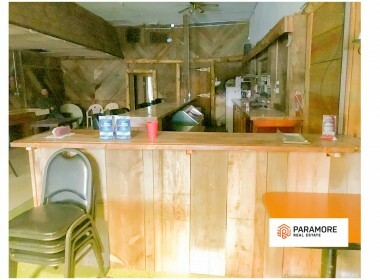 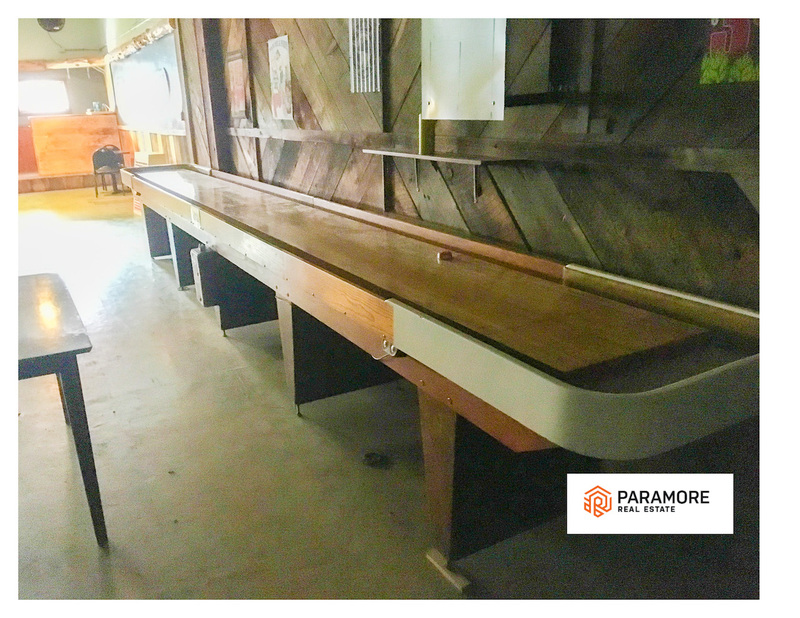 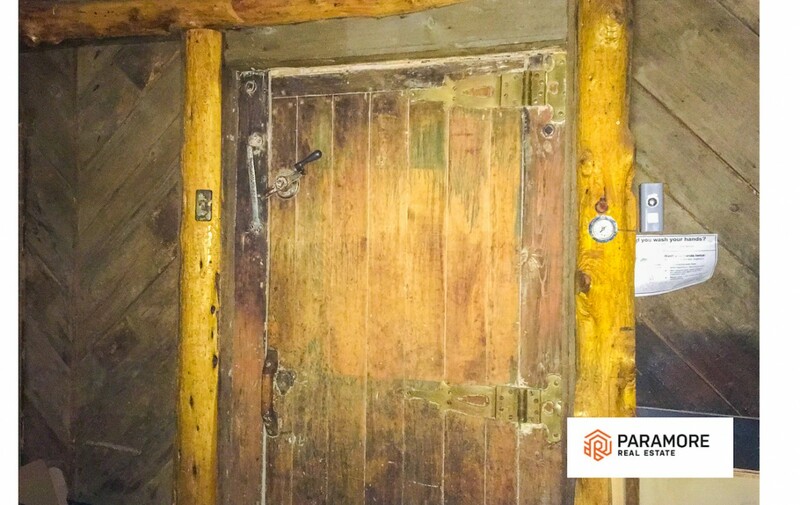 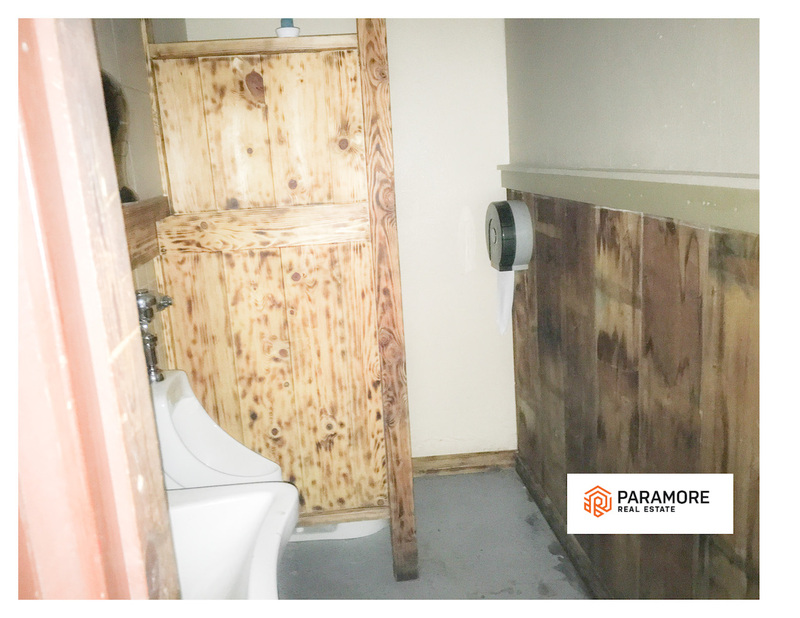 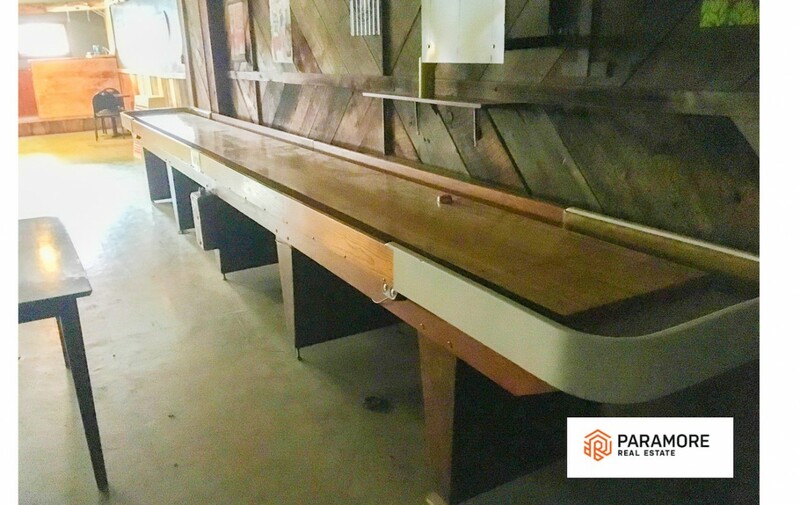 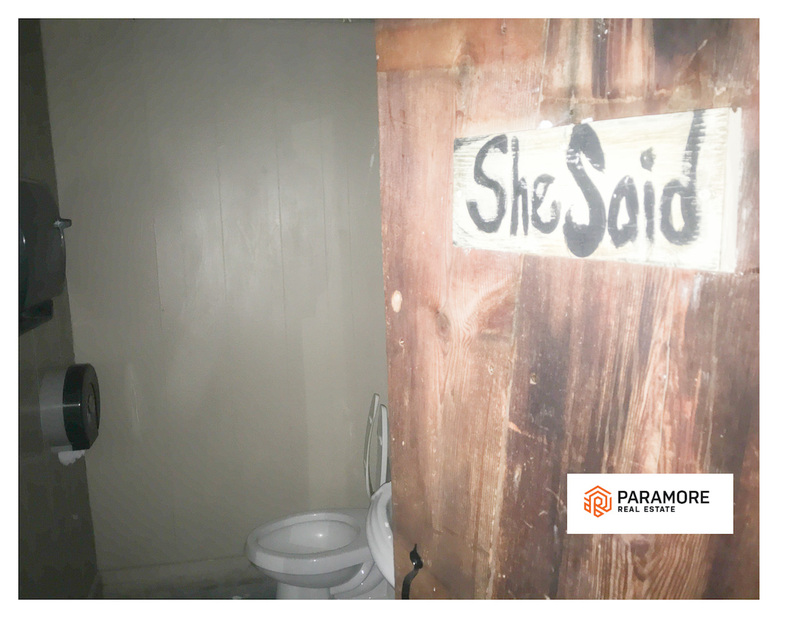 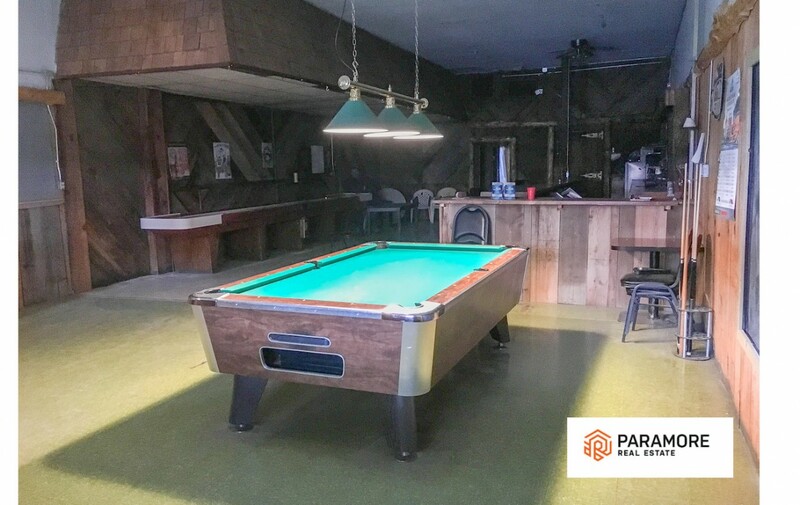 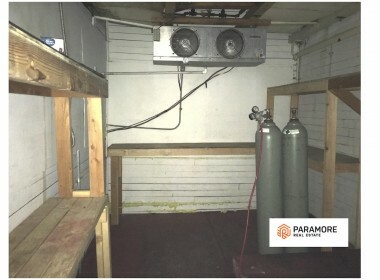 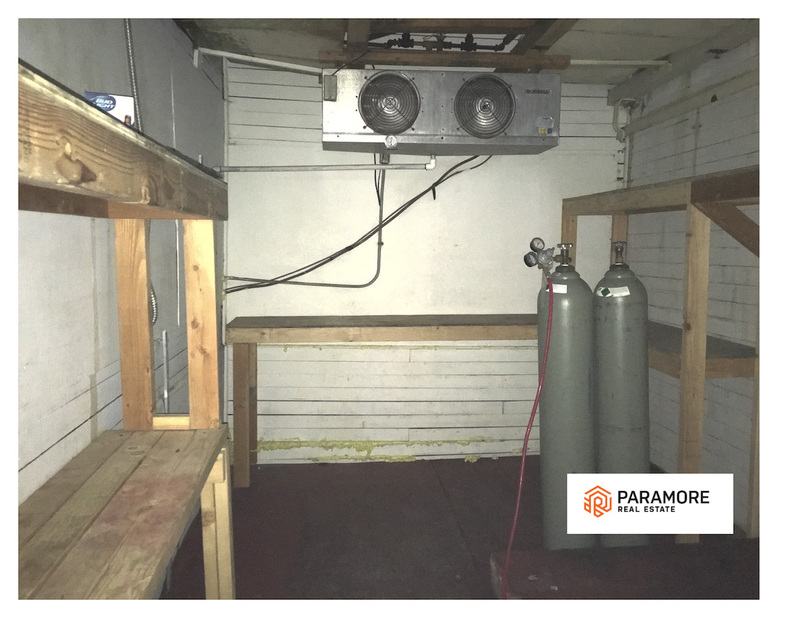 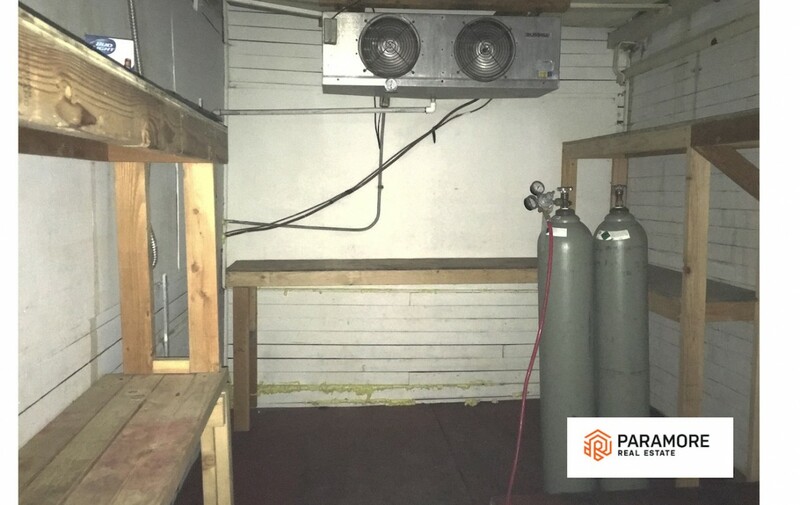 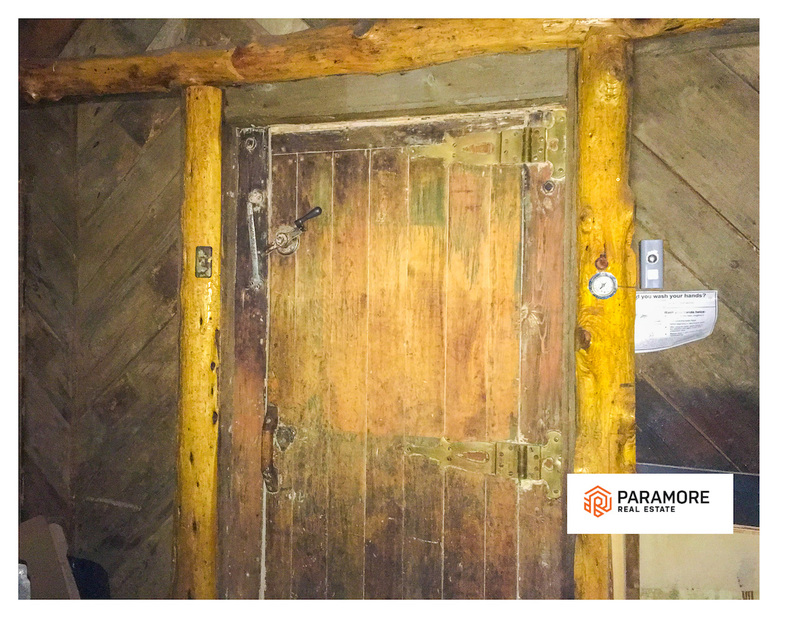 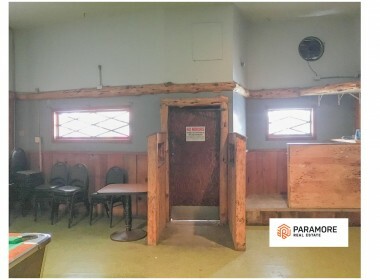 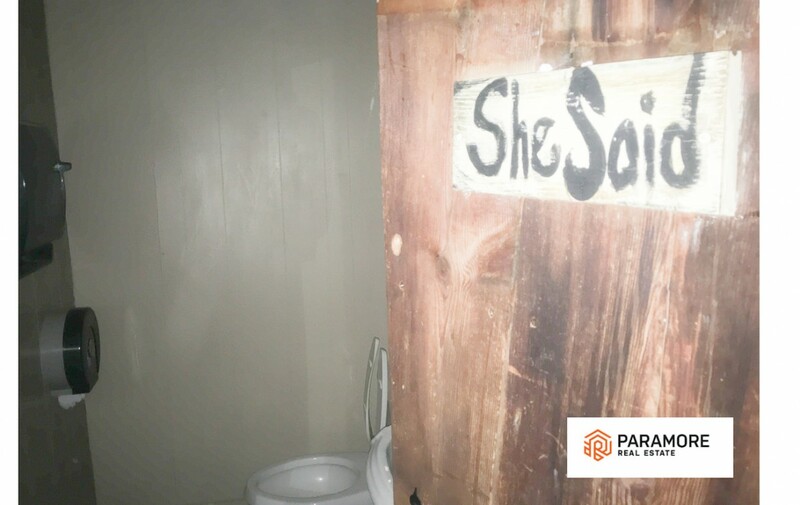 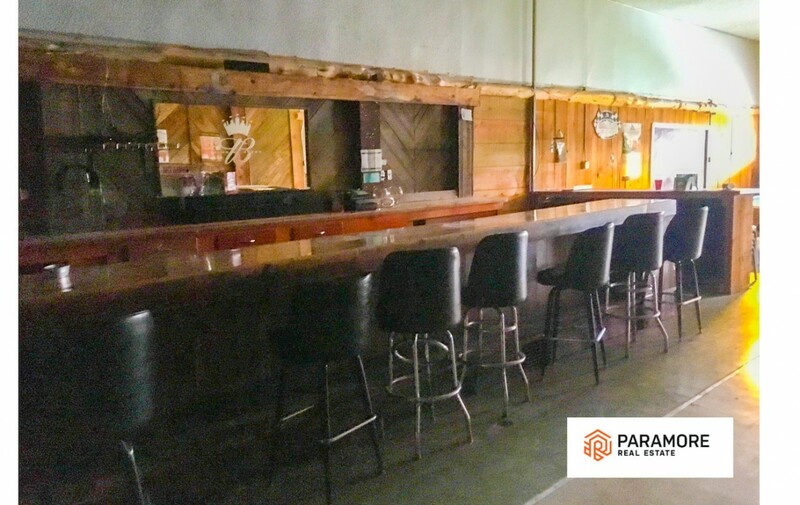 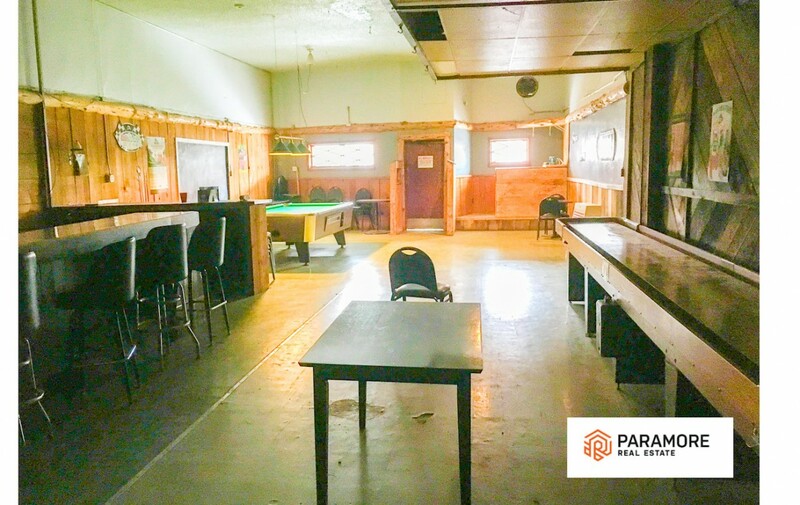 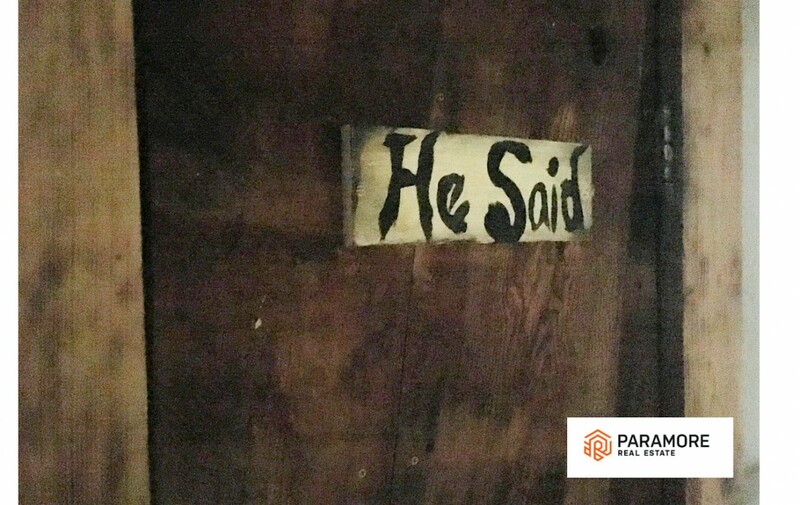 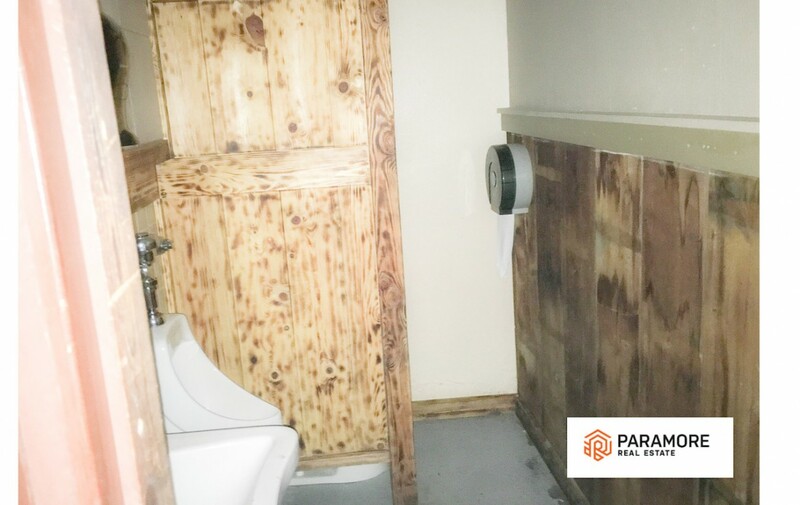 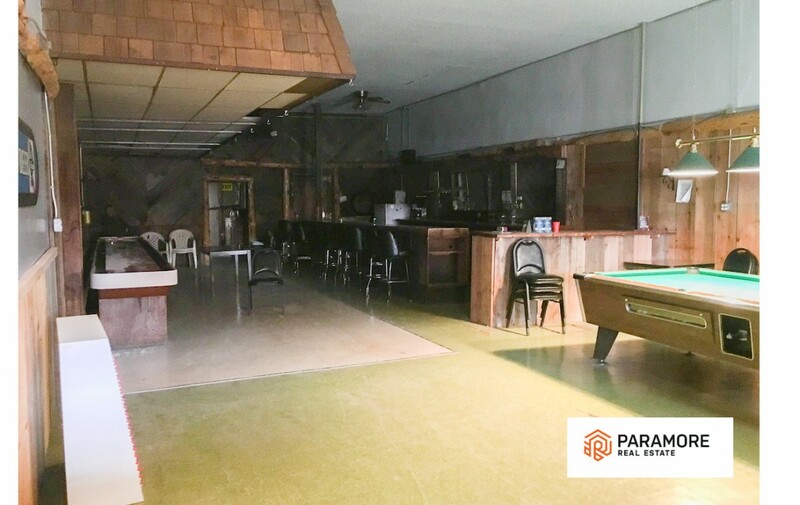 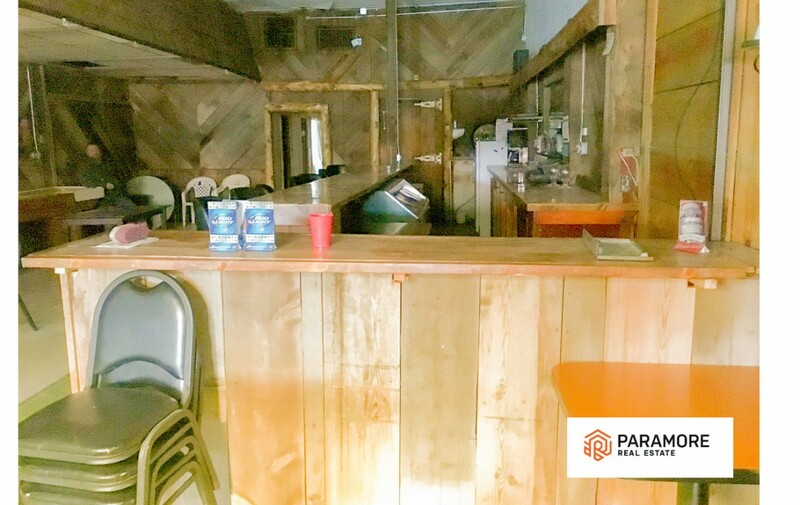 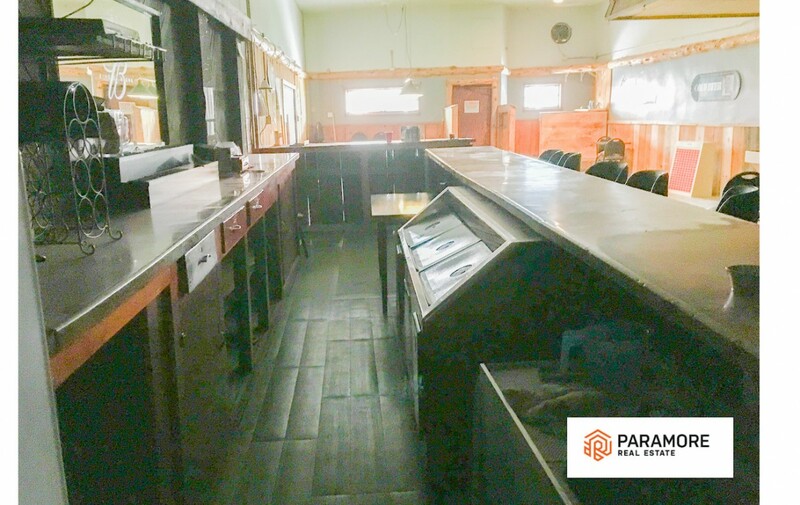 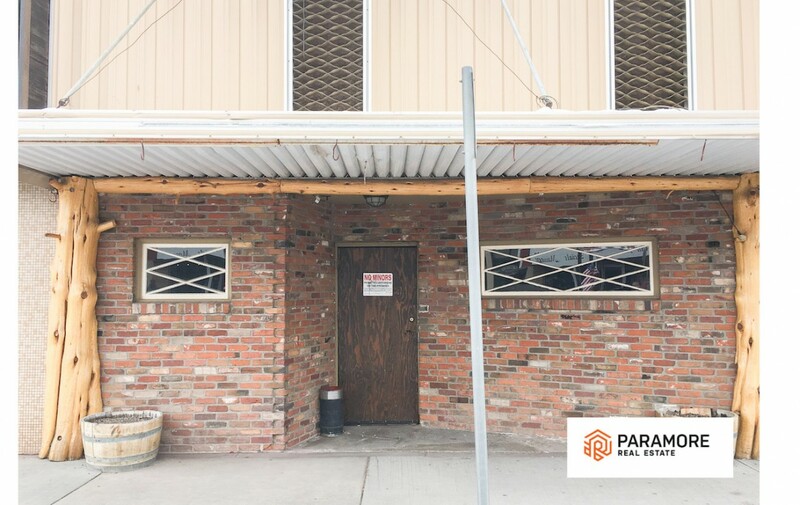 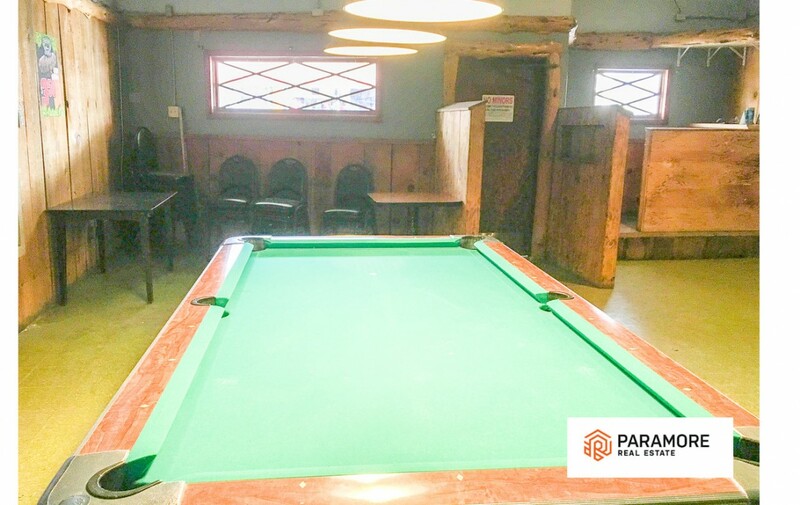 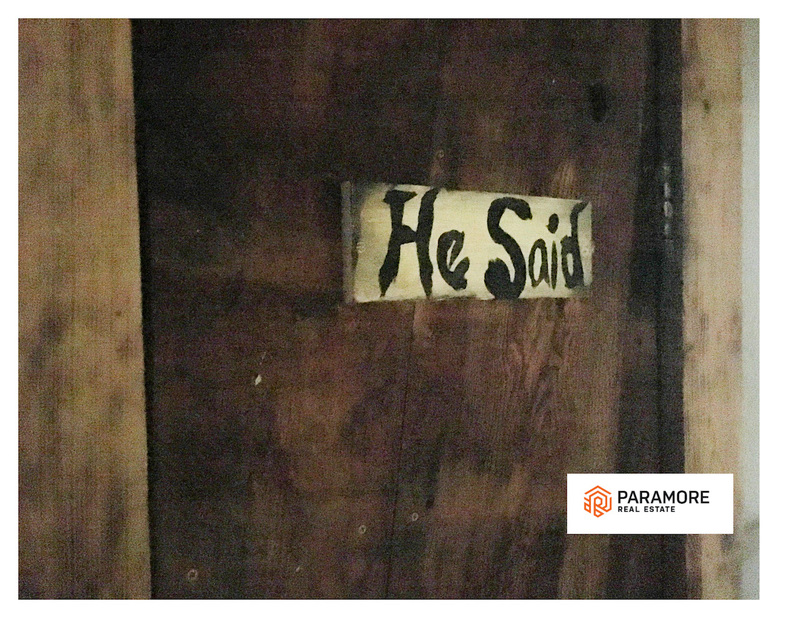 The building is currently set up for a bar & grill and has a custom bar, chairs, pool table, shuffleboard, walk in freezer, stainless steel sinks, chest freezer, and more! 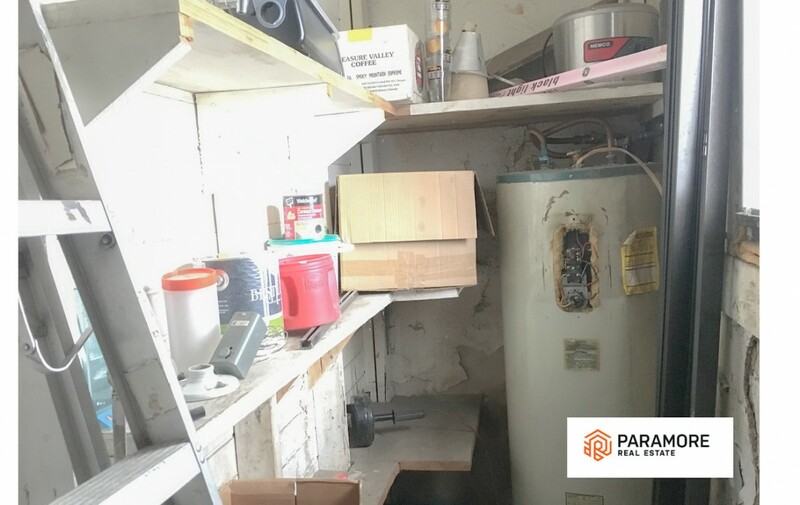 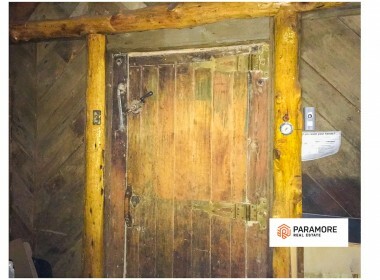 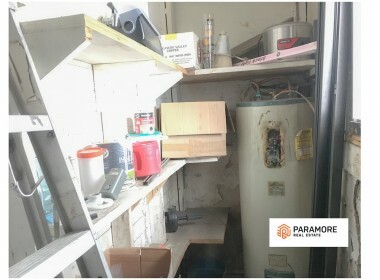 This space could easily be converted for other use or turnkey. 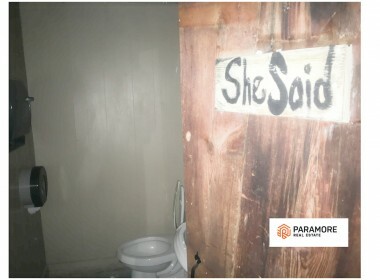 Owner is willing to sell everything in the building for an additional $20,000. Contact Robert or Josh for more information.